RPM's product offering includes two categories of tubing. 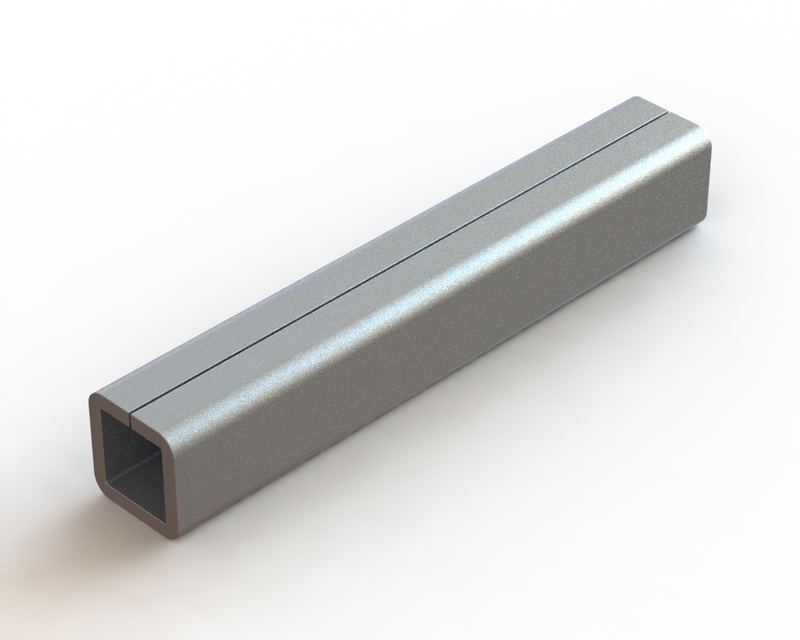 Aluminum square reinforcing tubing for applications requiring light weight reinforcing with aluminum 0.015" thickness laser welded in-line for maximum strength while maintaining the light weight properties of aluminum. Steel square tubing, non welded. Steel is available in a wide range of dimensions and gauges. Currently available in 18GA and 16GA with CRS, HRPO or Galvanized steel finish options.